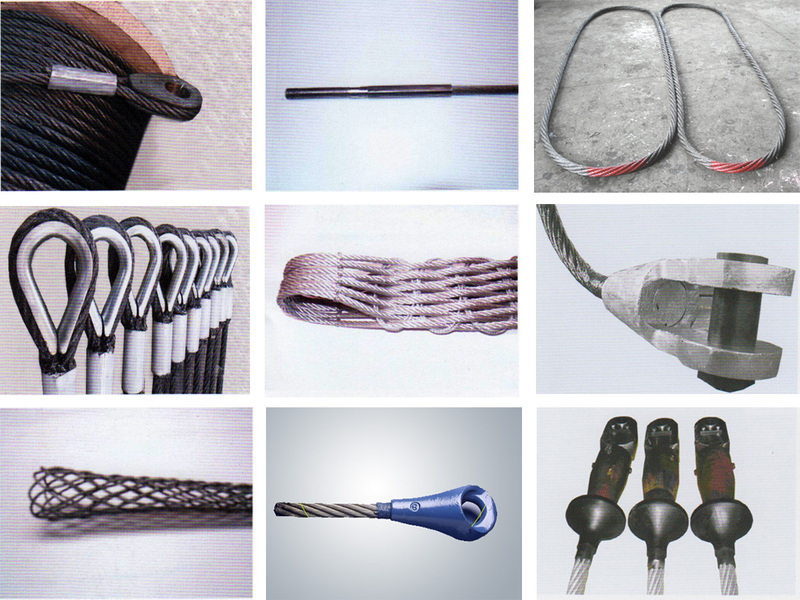 Using different size and structure steel wire rope with suppressing, inserting and casting technique make the wire rope sling. The products have been widely used port, ship, oil, construction, bridge etc. 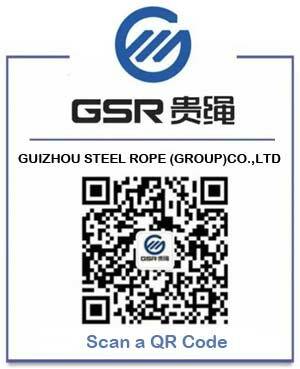 The projects the wire rope sling has been used are Tibet Liberation Bridge, Shanxi Pingsu Mining Excavator, Jiangxi Dexing Copper Mining, Guangzhou International Exhibition Center, Runyang Yangtze River Bridge and Baling River Bridge etc.